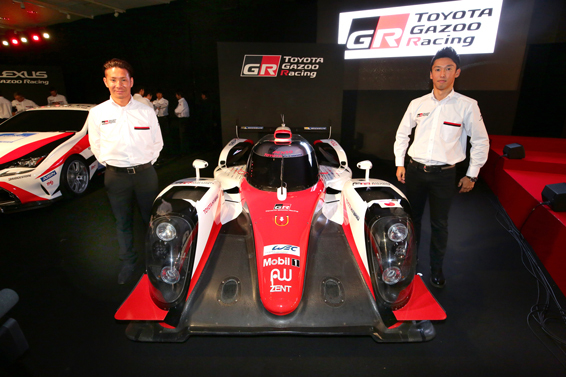 Toyota Gazoo Racing have revealed the driver line-up which will lead them into a new era of competition in the 2016 World Endurance Championship. The 2014 World Champions Anthony Davidson and Sébastien Buemi will be joined by Kazuki Nakajima for a second consecutive season together. 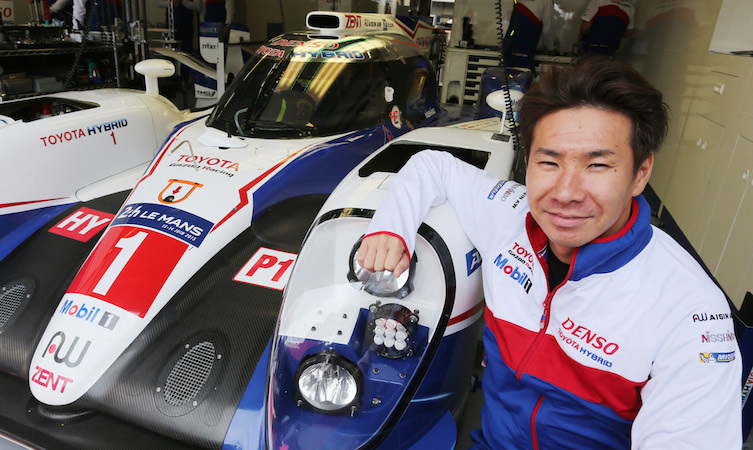 In the second car, former Toyota Formula 1 racer Kamui Kobayashi steps up from his role as official test and reserve driver to join Stéphane Sarrazin and Mike Conway. Kobayashi replaces Alex Wurz, who announced his retirement from racing at the end of last year. The team have developed a new TS050 Hybrid car for the new season, with significant changes in all areas, including the monocoque body, engine and hybrid system, to meet the team’s performance targets. Kamui’s elevation to a race seat leaves a vacancy as test and reserve driver, which will be announced, along with full technical details of the TS050 Hybrid, at a launch event on 24 March at the Paul Ricard circuit in France. The new driver line-up was announced today at a team press conference in Tokyo, at which the new Toyota Gazoo Racing identity was also revealed, featuring a new logo and black, white and red livery. 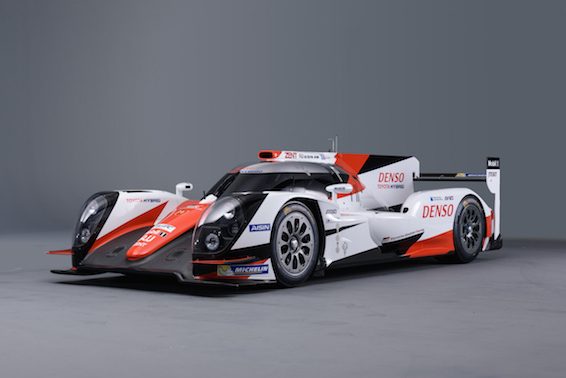 See a preview of the new 2016 livery on the TS040 Hybrid below.